Have you ever come across an offer from a company you do business with and got very excited because you’ll save 35% off your current bill with their new deal? But as you read the small print you realized that the deal is for new customers only. You have been giving them your business for years but you are not getting anything: no 35% savings, no gift certificate, nothing because you are an existing customer. 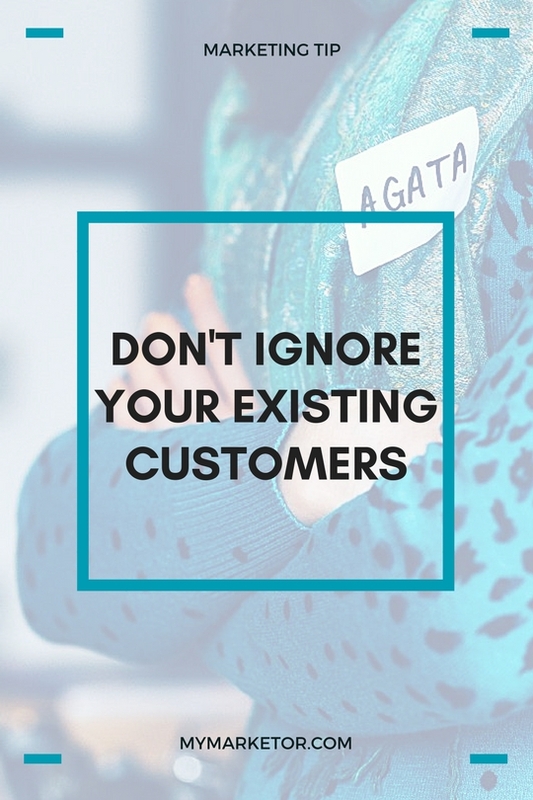 Too often businesses make the mistake of taking their existing customers for granted. Let’s clarify. It is important to attract new customers to grow your business and it should an integral part of your marketing strategy. But, if you have an established business, it’s also important to nurture your relationship with existing customers so that they’ll remember you the next time they need your products or services or even better, the next time a friend or colleague need your products or services. How Do You Woo Your Existing Customers? 1| Establish a loyalty program. It’s a great way of showing your customers that they are valued. You can do it by using a low tech option like a punch card or by setting up a digital loyalty rewards program with an App. 2| Go old-school and send your loyal customers a handwritten thank you card. This will get their attention. When was the last time you receive a handwritten thank you card from a business? Write blog posts, eBooks or whitepapers, host webinars or post videos to help your customers make the most of your products or services. Or, if you have a brick and mortar, bring in industry experts to your invitation-only events. It builds authority and trust with your customers. 4| Engage with your customers through social media. If they know and like your business, existing customers are more likely to “Like” you on Facebook, Follow you on Twitter or on the other social media platforms where you are active. Make use of Facebook Groups, Twitter Chats or Google+ circles to create exclusive social communities for your fans. This can give your customers great exposure. Here is an example on how an online printing company shines the spotlight on their clients. Click Here>>. Delight your most loyal customers with a surprise upgrade. Keeping track of details about your customers will help you determine what type of “upgrade” will delight them. 7| Send your VIP customers a gift basket. A food basket or other gourmet food gift is always appropriate and easy to share. 8| Offer your existing customers early access to new products or services. If you have a store, hold an invitation-only event to introduce new merchandise or services. 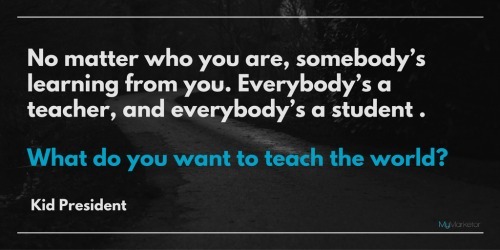 The ones who make it all happen in your business, your staff and salespeople. They are the make-or-break factor in a competitive economy. Let your employees know that they are appreciated. Every business needs new customers in the pipeline to survive and grow. There is nothing wrong with attracting new business with special deals. Keep in mind that according to the Customer Service Institute, 65% of a company’s business comes from existing customers. Ignore them at your own risk. No time for marketing? We can help you GET IT DONE! Contact us today!